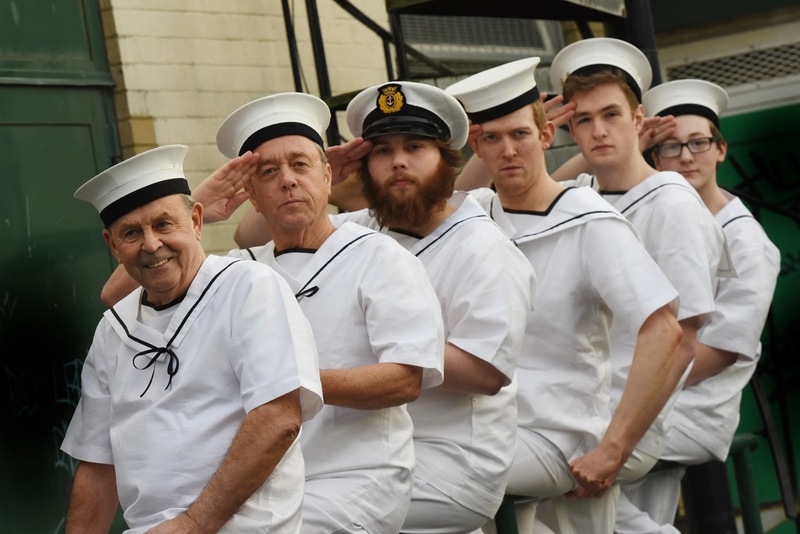 After the huge success of last year’s award-winning Dance To Your Daddy, writer-composer team David Cooke and Grahame Wright had a lot to live up to when they were approached by the Customs House to produce a follow up for this year’s Community Play. The team magic and dynamic is clearly still in abundance, for they have not disappointed. It’s Good Friday 1959 in South Shields. A boat load of Venezuelan sailors have landed in Shields and their arrival has a major impact on the community. 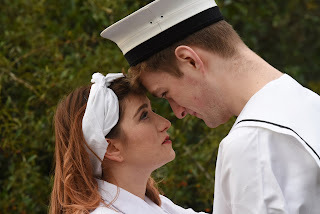 A young girl meets a handsome young sailor and there’s romance in the air. But just under a year later he has to leave and for her, and the rest of the town, things return to normal. Or do they? 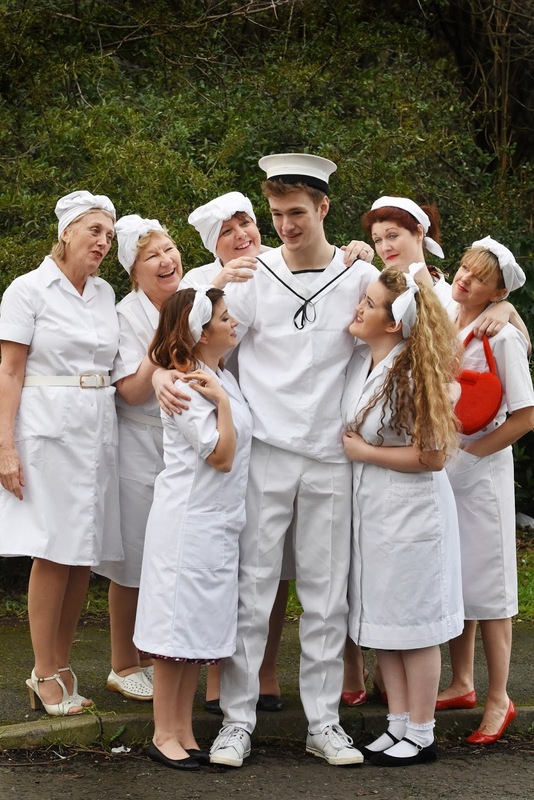 This is a community play in the true sense of the phrase; the ensemble of 18 actors work incredibly well together, to produce a wonderfully entertaining, heart-warming, and very moving story. David Cooke’s script includes a rollercoaster of twists and turns, with plot twists that keep the audience guessing until the very end. 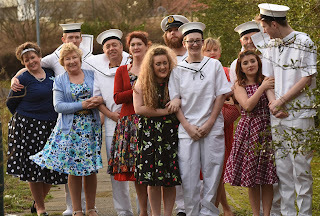 His direction of the piece, assisted by Dolores Poretta Brown, is assured and nicely judged, and the simple staging makes the transition between scenes and numerous locations work seamlessly (assisted by some very pleasing projected footage of South Shields). The performances are superb. Patricia Whale as Jenny – the girl who fell in love with the young Venezuelan all those years ago – is, at turns, effortlessly funny and then truly moving. She works incredibly well alongside Amie Daisy Jeffels who plays the young Jenny and gives a wonderful vulnerability to the character. Natasha Haws as Jenny’s daughter Maria gives a natural, underplayed yet emotionally driven performance that, frankly, you can’t take your eyes off. And the always reliable Angela Hannon revels in a great portrayal of scheming best friend Christine – and her voice brings a tear to the eye. Jack Robert Young plays Gustavo, the suave handsome Venezuelan sailor who is the catalyst for the events of the whole story which spans 40 years. Seemingly nervous, hesitant, a fish out of water, Gustavo turns out to be not exactly what he appears, and Jack gets the nuances of this just right. A young Shields actor who shows a lot of promise. But this really is an ensemble piece, and there isn’t a weak link in the whole cast. 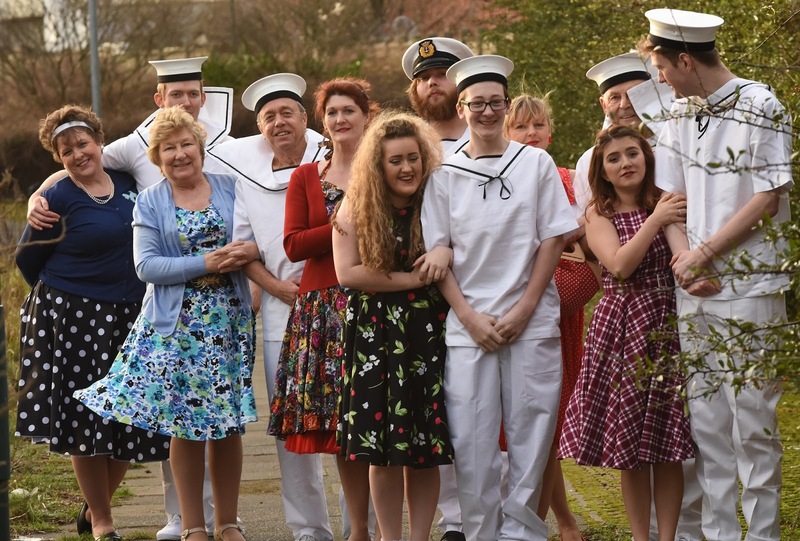 Everyone gives a lovely performance which makes for a thoroughly entertaining and enjoyable evening. Thanks also in no small part to Grahame Wright’s music; all brand new compositions, which fit perfectly with the mood of the story. They vary from jaunty, catchy melodies to soaring, emotionally charged songs. His harmonious arrangements are spot on and, with the accompaniment of himself, David Fairbairn, and musical director Kathryn Atack, the whole cast perform them with gusto! Dance Across The Tyne is a top-drawer production, everything a community play should be, and is certainly one not to be missed. Get your tickets now! This review was written by Paul Dunn. 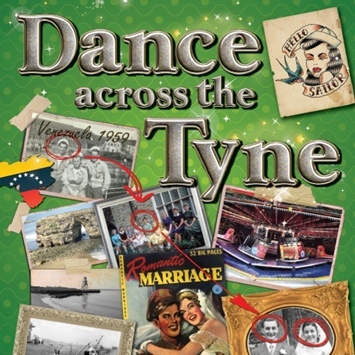 Dance Across the Tyne will run at the venue from Tuesday March 1ST to Saturday March 5TH. Tickets are £10 or £8 concession and are available from the box office on 0191 454 1234 or by visiting www.customshouse.co.uk.